Tube Drawing and Manufacturing - Tube Methods, Inc.
We offer our clients in the aerospace, automotive, biotech, medical, and military industries the best in tube manufacturing technology. We feature all the leading tube drawing methods, including tube sinking, stationary, floating, semi-floating plug drawing, pilger, and drawn over mandrel. You are no longer restricted to the industry standard tempers of annealed, 1/8 hard, 1/2 hard, and full hard. We offer custom tempers, sizes and surface finishes, all while maintaining the highest levels of precision during every step of the process. All of our dies and mandrels are custom manufactured on site, so you can be sure all of the tools we use are held to our high standards of excellence. 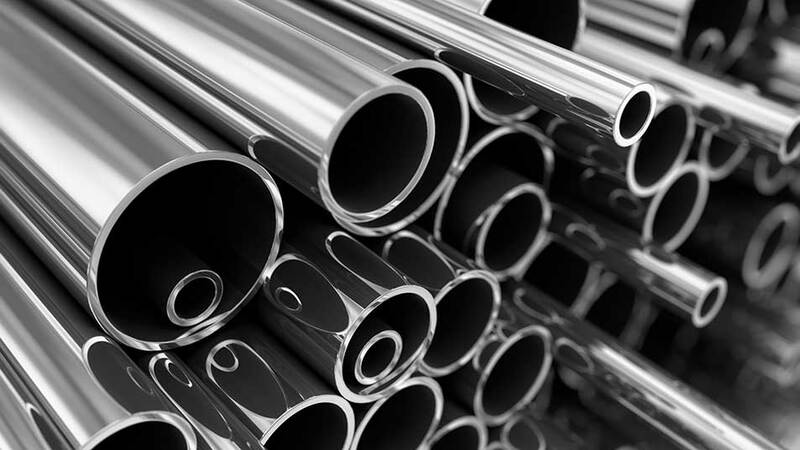 Our facility allows us to create tubing in a large number of sizes, tempers, tolerances, shapes, and surface finishes. We assess every project on an individual basis to decide which of our various techniques will produce the best product based on your specific requirements. From start to finish, the drawing of your tubes is uniquely yours. Our flexibility with using both imperial and metric units makes things more flexible on our clients’ end as well. No matter what industry you are in, we can manufacture tubes to your specifications without any difficulty. Tube Methods’ extensive testing processes, which include both destructive and non-destructive testing, make sure that your tubing will be drawn to meet or exceed your industry’s toughest standards and specifications. If you want to learn more about our tube drawing capabilities, please see the details below or contact one of Tube Methods’ knowledgeable representatives. Custom tempers available to achieve special tensile strength, yield strength, elongation, or mechanical properties over a specified range. Read more about our size limits, tolerances, inspection methods, and additional standards (eccentricity, straightness, surface roughness, tempers, and shapes).